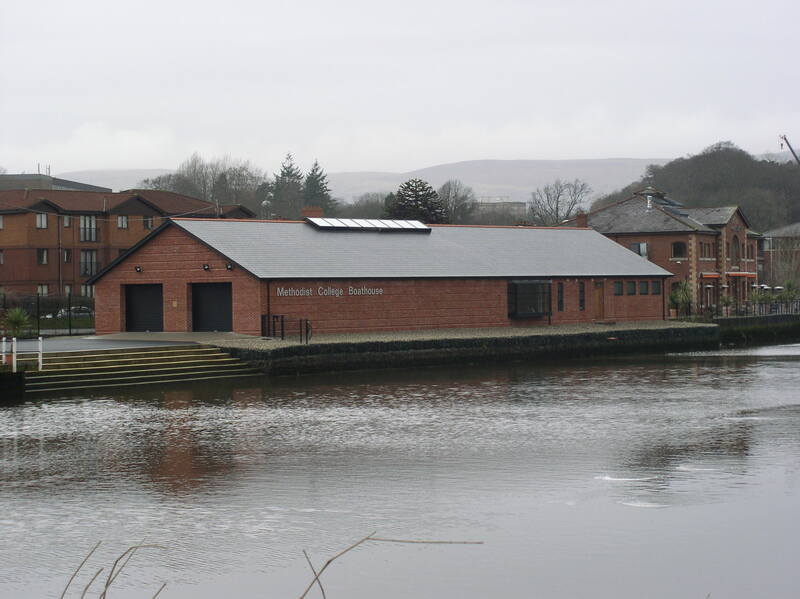 This new boathouse now provides changing accommodation for both female and male rowers together with storage capacity for over 30 boats of various sizes. The stacking system provided has flexibility to house 8’s, 4’s double and single sculls together with all the ancillary equipment required such as oars, seats, etc. The accommodation is enhanced by the provision of an indoor training area overlooking the river through a feature oriole window. The external works included substantial re-modelling of the river’s bank, the construction of new slips and the provision of a new vehicular access, much needed to handle the transportation of boats to the various regattas throughout Ireland. 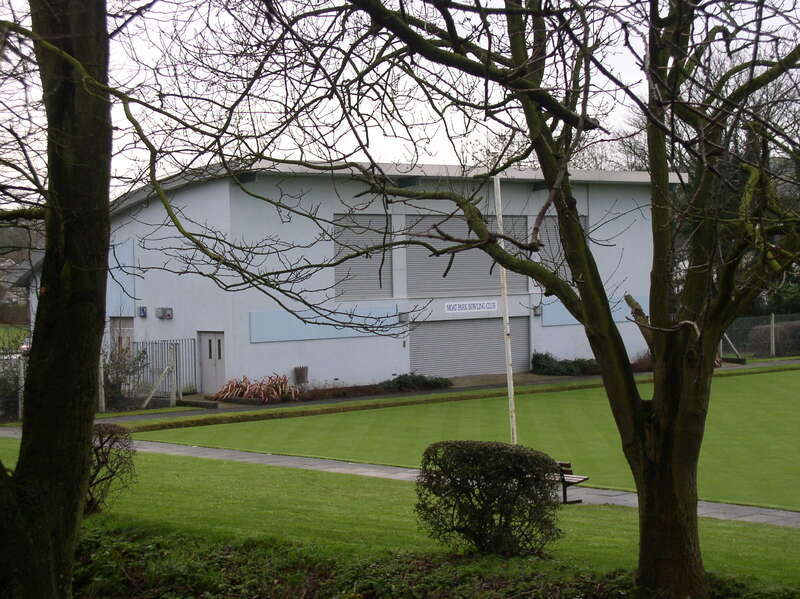 Built for Castlereagh District Council to facilitate the use of the bowling green and adjoining foorball pitches. 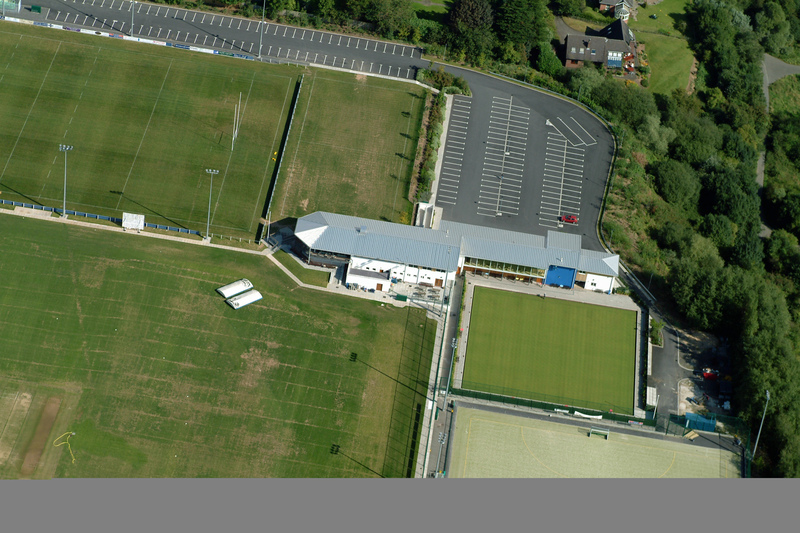 When two of the oldest sporting clubs in Ireland, North and Collegians came together to form one entity, the new club required a clubhouse and new playing facilities on what was the old Collegians grounds at Deramore Park,Belfast. This required a complete re-organisation and re-orientation of the pitches and the provision of a new all weather synthetic hockey pitch and a new bowling green to accommodate the Belfast Bowling Club. The new clubhouse required to be centrally located to meet the demands of rugby, cricket, hockey, and bowling. The split level building straddles the topography of the 17 acre site and provides changing accommodation readily accessible to all the sports. 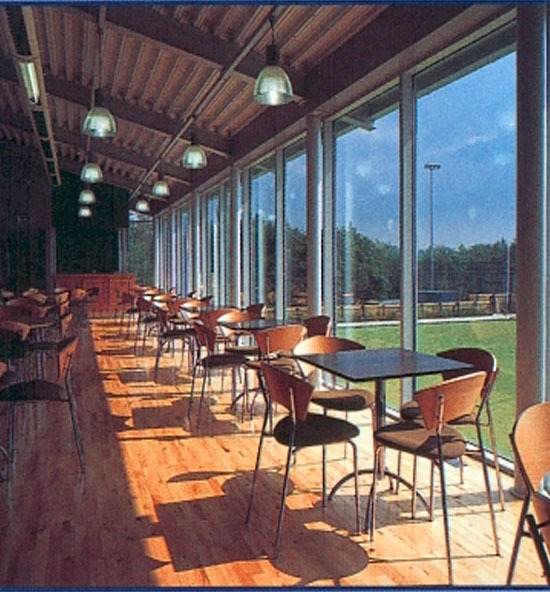 The clubhouse overlooks all the playing surfaces and affords panoramic views of the River Lagan and the surrounding countryside park to the east thus creating an interaction between the internal spaces and external playing facilities. A projecting balcony gives a good viewing platform for spectators. The clubhouse and playing surfaces are complimented by a sensitive landscaping scheme which screens the extensive car parking provision and pulls the whole complex into one unified whole.